Everyone can benefit from being heard and from hearing the stories of others, whether for pleasure, interest or as a way of processing a particular difficulty. Guided writing in response to a themed prompt such as a poem, a picture or an object can stimulate imagination, insight and discussion - as well as the opportunity for creativity. Thoughts and ideas can be shared, although sharing is always optional. During the course we’ll also look at how keeping a journal can prevent us ruminating and keeping hold of the things that keep us awake at night. It might not remove the worries entirely but it can put them at arm’s length where they no longer have the same hold over us. Using various journaling techniques we’ll explore how to look at things from different perspectives. The sessions focus on the feelings expressed in your writing, not the quality of the writing itself, so no previous writing experience is needed or expected. We offer a safe, supportive and confidential space where you can see how writing might offer you an accessible way of dealing with the ups and downs of life - all you need to bring is a pen and a notebook and a willingness to give it a try. 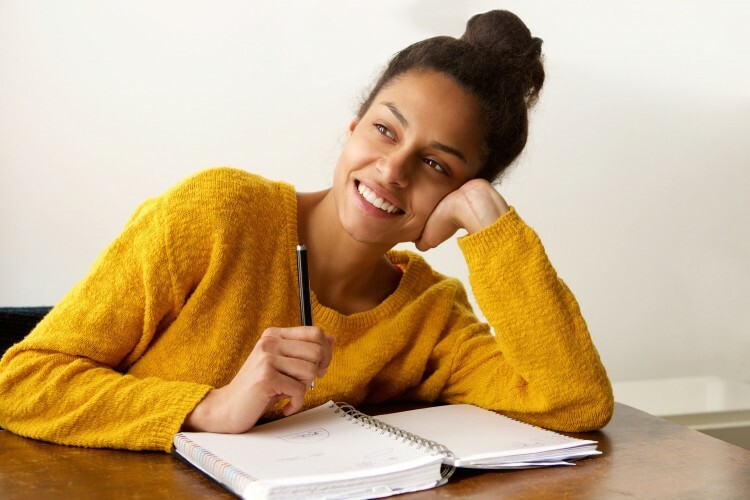 The therapeutic writing workshops offered on this programme usually address general themes that affect all of us at some time, but they can be tailored to a specific interest or need - for example, new mums adapting to life with a baby, or carers that need a bit of time and space for themselves. Writing is a way of reflecting on how you manage your different roles and not lose sight of the 'you' within. Combining her knowledge of creative writing and its therapeutic applications, Patricia's workshops will guide and encourage you to make writing a healing part of your daily life. A 10% discount is available on this event for students and the disabled. Please book via telephone on 01242 254321 or in person, and provide proof of entitlement when attending. No session on 20th April.